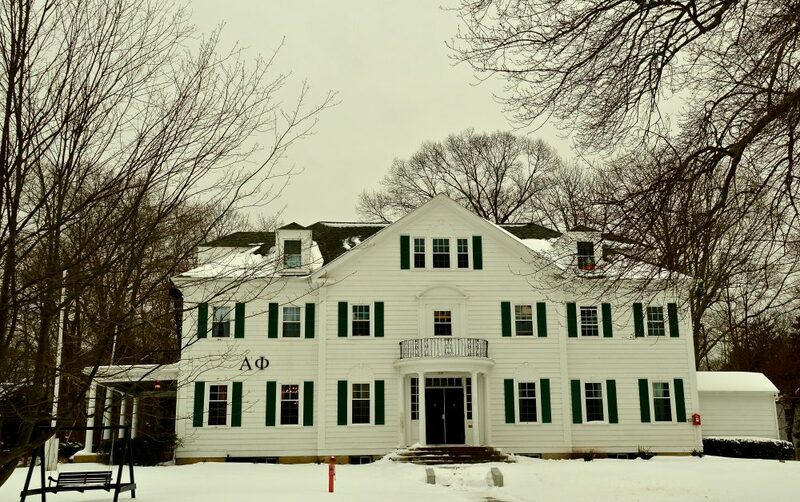 The University of Rhode Island and the Alpha Phi International Women’s Fraternity mutually agreed to rescind the charter for the URI Iota Delta chapter of Alpha Phi until spring semester of 2021, according to a statement released by the university. 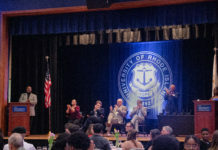 “Our office received a credible report indicating that an incident occurred on campus that may have endangered the health and safety of the new members,” Assistant Dean of Students Dan Graney said in a statement from URI Communications on Oct. 21. Since the university and the executive office came to a mutual agreement to close the chapter, no further action is being taken against the sorority or its members. “The sorority was already on social probation with their international office, and violating some of the university, Panhel and chapter policies put them into that situation,” Megan Fox, assistant director of Greek affairs, said. She added that this was not an incident of hazing. Despite the investigation, former members living in the house have the option to stay through the end of their lease in May 2017. As of this week, the letters have been removed from the house, but the sorority still has their chef. URI has put a Resident Assistant in the house, as well as a house parent. Last spring, the Chi Phi fraternity also had their chapter rescinded, but were forced to vacate their on-campus house at 11 Fraternity Circle. Currently, 40 out of 130 members live in the house on 29 Lower College Road. Fox said that since “sororities are substance free, it doesn’t affect anything,” meaning that they won’t be missing out on social events at their house. Fox added that there’s a huge component outside of the social aspect of Greek Life. 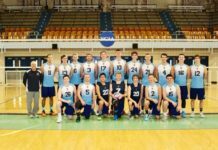 URI Greek Life has high expectations of their groups to be involved with community service, as well as philanthropy. The 63 new members that were released from the sorority are able to go and rush another sorority if they choose, since they were never initiated, according to Fox. Wong said that Panhel has hosted several meetings with both presidents and risk managers in each sorority. She added that Panhel is telling sorority members to “reevaluate risk plans to prevent any of this from happening.” She said Panhel asked the rest of Greek life to be supportive toward the girls of Alpha Phi. She said that they are working on educating both old and new members on safety and responsible Greek life practices. Right now, “we just want to continue as a Greek community to grow stronger and keep all of our chapters here,” Wong said. Members of the Alpha Phi sorority and Greek Life President Steve Simo failed to respond to the Cigar’s requests for comment.